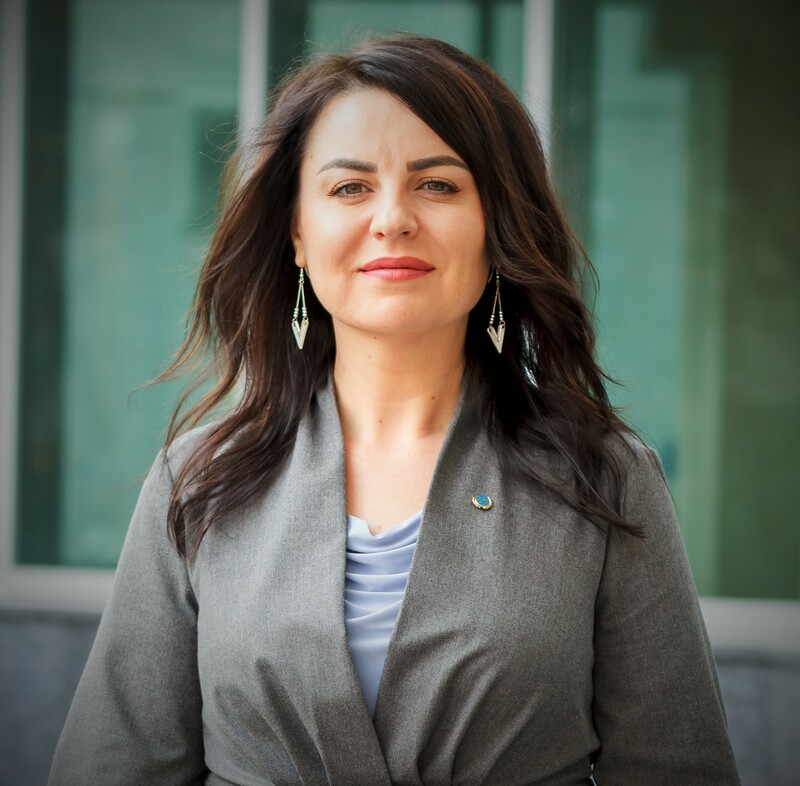 As Program Officer, Ms. Ignat manages all aspects of FSVC’s assistance in Moldova in cooperation with government, Parliament and civil society counterparts. Prior to joining the FSVC Team, she worked with UNDP in Moldova for nearly 9 years. During that time, she managed and coordinated various aspects of technical assistance projects in Gender Equality and Women’s Political Participation, Parliamentary Development, Inclusive Electoral Processes, and Renewable Energy Sector development. She has also worked on USAID and European Union-funded projects throughout her career. Ms. Ignat holds a BA in Economics from the Academy of Economic Studies in Moldova, and an Executive MBA from Newport International University.